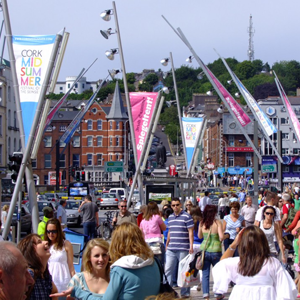 Cork has a long tradition of presenting top class live shows from plays and concerts to musicals and comedy. 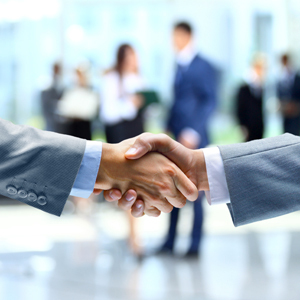 All of the theatre venues are right in the centre of the city and all withing walking distance of each other. There is always something to see in Cork. Cork Opera House is southern Ireland's premiere venue for the best concerts, comedy, drama, dance, family fare, and, of course, opera. 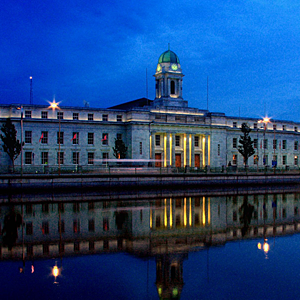 Located in the heart of Cork City, the Opera House has been a Cork cultural institution for nearly 160 years and will continue to strive to present and produce both indigenous and international top class acts for the people of Cork and further afield. 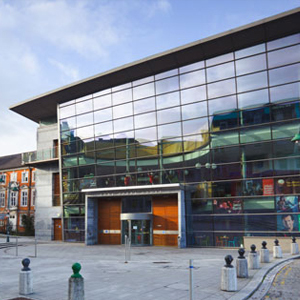 The Everyman is one of Ireland's leading middle scale presenting and producing theatres. The beautiful 650 seat theatre is a jewel of late Victorian architecture. 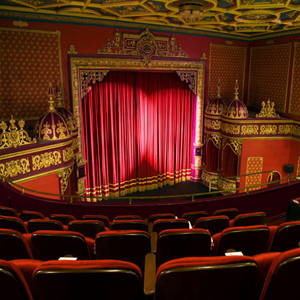 A listed building, the theatre is steeped in history and is a favourite with audiences and performers alike for its intimacy and atmosphere. 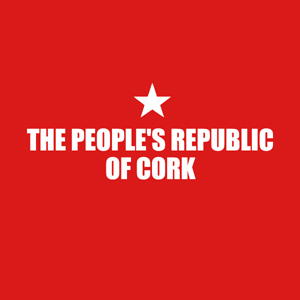 The Cork Arts Theatre is an intimate 100 seat venue which presents a varied programme of events all year round with an emphasis on theatre for all and value for money entertainment. It has pioneered many initiatives in Cork city in order to make theatre more accessible to the whole community. 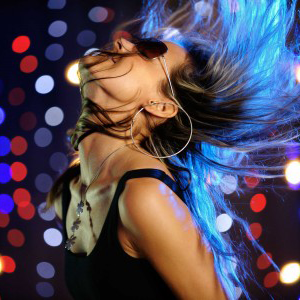 If variety is the spice of life, the Firkin Crane, home of dance in Cork, has something for every palate, from ballet to zumba, hip-hop to céilí. 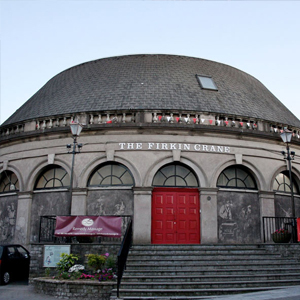 In this architecturally unique building, located in the heart of Cork city, everyone, whether three-year-olds gazing at the panto princess, or afficionados seeking local, national and international artists of the highest quality, will find a class or performance to fit the bill. Granary Theatre produces and presents new and experimental work by artists across disciplines. The programme combines professional work in theatre, performance, comedy, live art and music with entertaining student drama. Granary is a space of lively creativity and socialising. 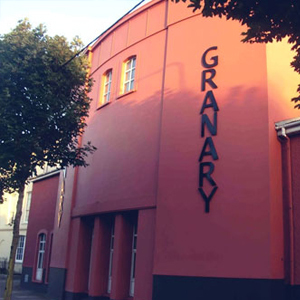 Hundreds of undergraduate and postgraduate students in Drama & Theatre Studies and DRAMAT study, work and perform in Granary, contributing to Cork's cultural life.